ECIR is now ranked A in CORE! 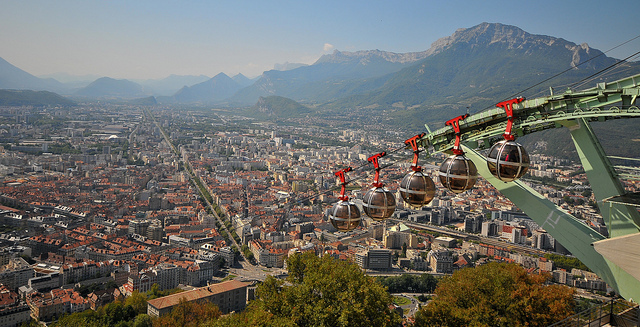 The 40th ECIR will be held from the 26th until the 29th of March in Grenoble, France. Registration will close on Thursday. Until then you can still register online. From Monday on, registration on-site will be available. The list of student grants is online! The list of accepted papers is online! The call for student grants is online! The list of accepted workshops and tutorials is online! The Karen Spärck Jones awardee Fernando Diaz will give a keynote! If your paper is accepted, check the final submission guidelines! 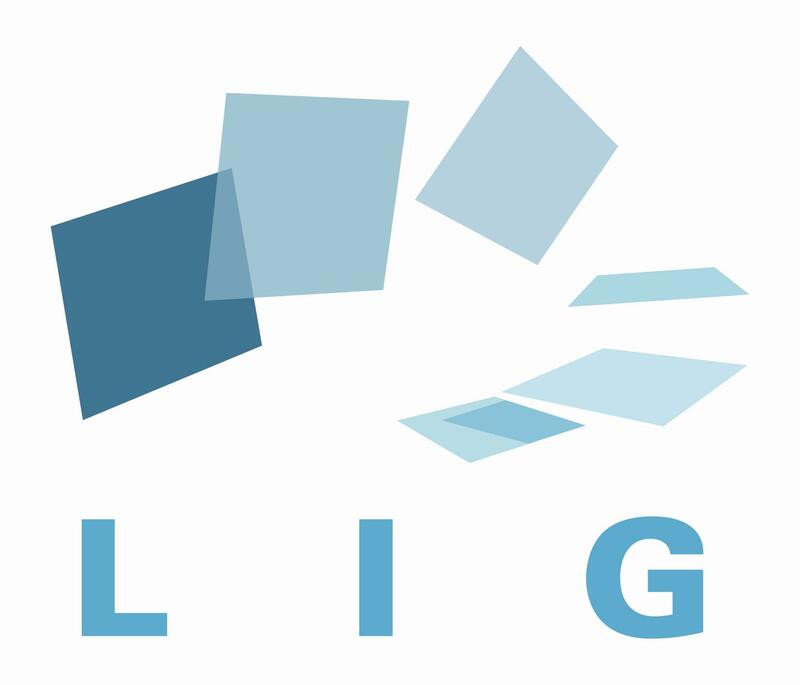 A big thank you to LIG for the time spent by its members in setting up ECIR 2018! A big thank you to the BCS IRSG for their support!